Saint Martin’s is the Parish Church at the heart of the communities of Hele and Barton in Torquay. Throughout it’s history, Saint Martins has had a succession of devoted priests who have tirelessly preached the Christian message and faithfully ministered to the parish. 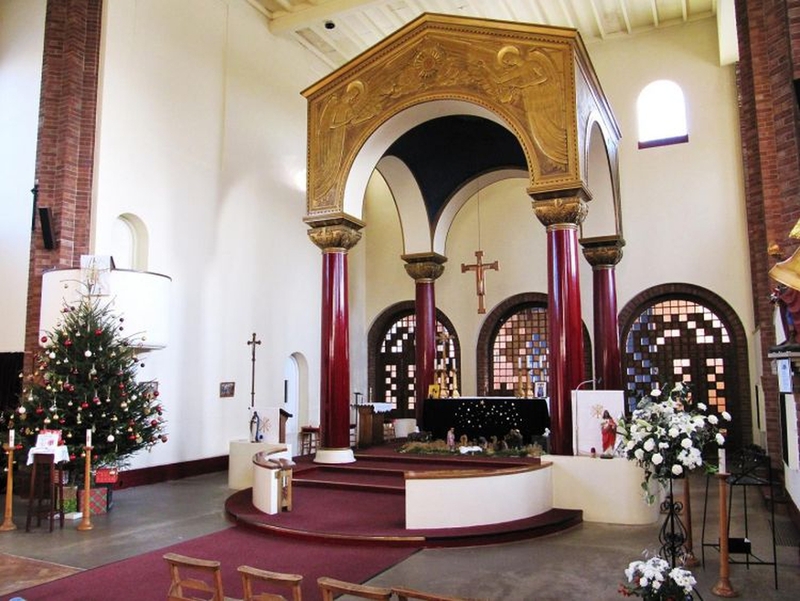 Their legacy, and therefore our cherished tradition, is that our services have a Catholic ethos, which means that our building, worship and prayer life are beautified and enriched by the use of candles, incense, vestments, statues and so on. It also means that we make appropriate use of ceremonial and a good variety of music to mark the different seasons of the liturgical year. We have a reputation for being a warm, welcoming church. We hope to extend that warmth and welcome to you at some point in the near future. May God bless you and those dear to you.